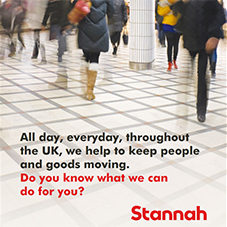 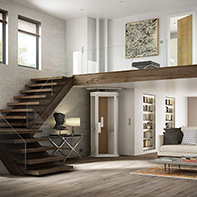 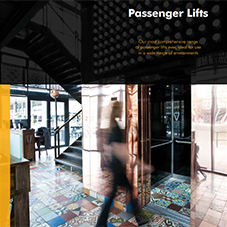 The ST range of moving walkways from Stannah moves people horizontally and vertically with ease. 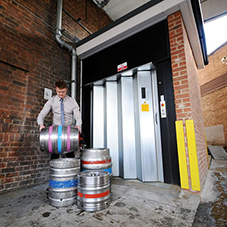 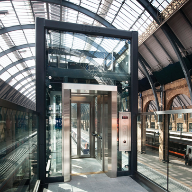 They are designed and manufactured for busy environments where the continuous movement of people is essential to the successful operation of the building. 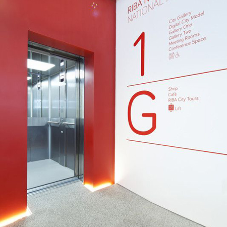 We offer a wide range of finishes and materials so a walkway can enhance any setting. 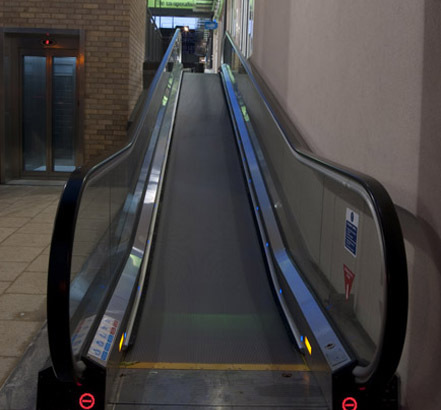 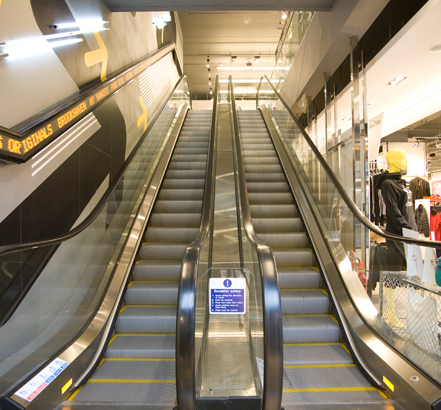 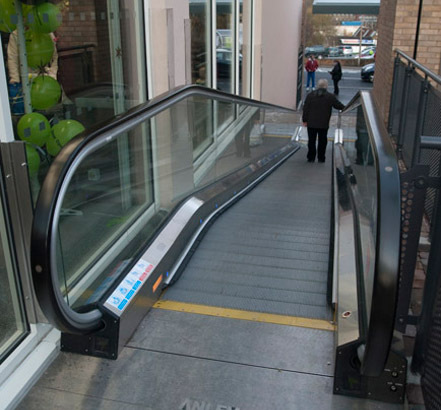 Stannah also offers the A2 family of escalators, designed and manufactured to cover all commercial, industrial and public transport applications. 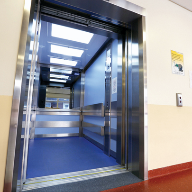 All equipment fulfils the safety requirements of the EC Directive, carries the CE mark and complies with BS EN 115:1995. 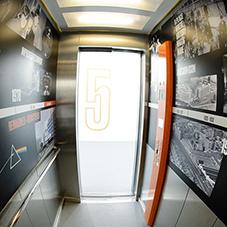 Contact the EMW department on (01603) 748021.